For listening “Heliograms” living room is the minimum requirement because the album aims to the spheres well above the clouds, even higher than the normal cruise altitude. Crystal clear skies would be a perfect setting for a sacral experience with the music of Jean Piché. 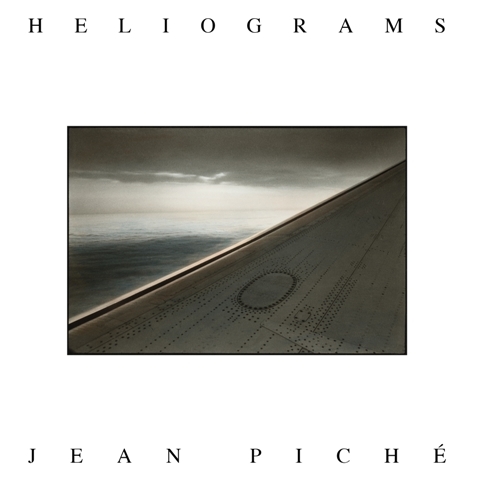 Thirty years have passed since the first release of “Heliograms”. Canadian composer Piché recorded the album between the years 1977-1980 during his time in Vancouver and created a fine collage of synthesizer sounds, compositions like art installation and reflections of inner-self. The album contains deep undercurrents for a profound listening experience, brought to you soon by Digitalis Recordings.